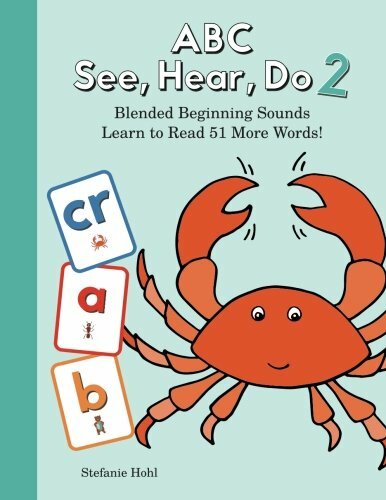 Teach your child to read with the ABC See, Hear, Do Method! 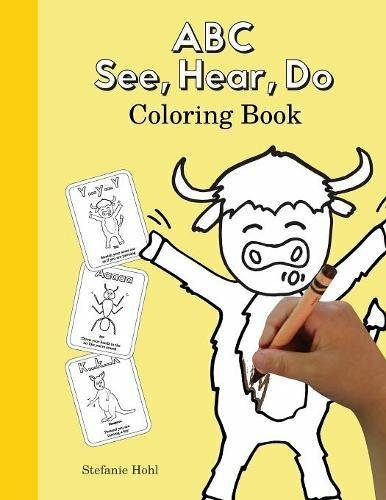 ABC See, Hear, Do is an innovative method that makes learning to read fun! 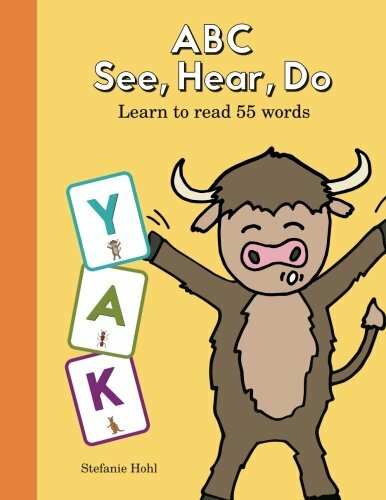 These books combine visual, auditory, and kinesthetic learning styles to help increase phonemic awareness. The combination of fun animal pictures with hand motions helps young children easily remember each letter sound or blend. The simple structure of the books allows children to begin reading after learning only a few sounds, making the books engaging and rewarding. 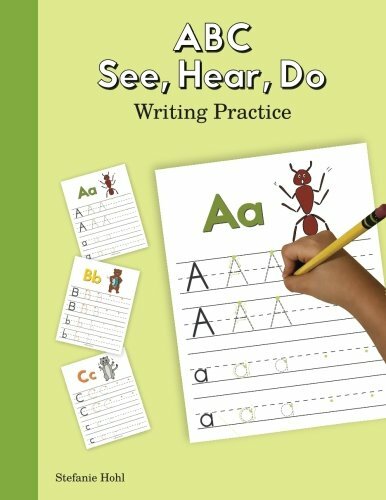 Check out some of our reviews here to see the difference the ABC See, Hear, Do method can make for you and your child. 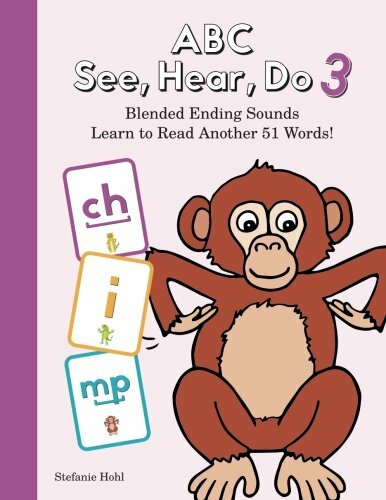 ABC See, Hear, Do 3: Blended Ending Sounds: Learn to Read Another 51 Words! 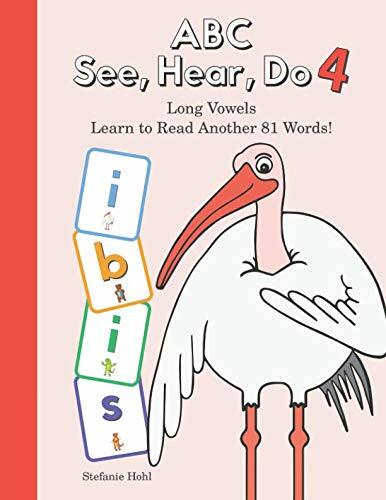 ABC See, Hear, Do 4: Long Vowels: Learn to Read Another 81 Words!